Corse, GT Series: over 50 cars in the Santerno circuit competing for the 12h Imola. 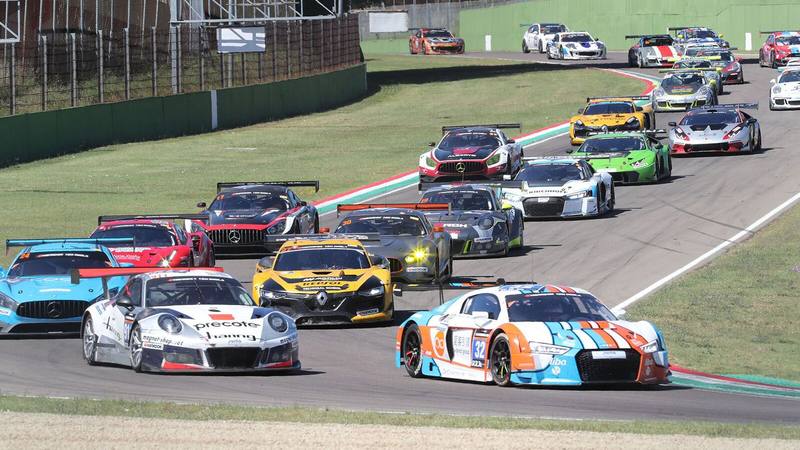 Everything is ready for the second edition of Hankook 12H Imola, scheduled from Thursday 26 to Saturday 28 May at the Enzo e Dino Ferrari International Circuit. 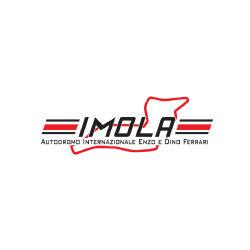 The Imola race marks an important innovation: for the first time, the start will be in two groups, one for the GT cars and one for the TCE cars. More than 50 cars are expected on the starting grid for the event that marks the third round of the European Championship in the 24H GT Series and the second in the European Championship in the 24H TCE Series. The first four hours of the race are scheduled for Friday from 3.30PM to 7.30PM, while the remaining eight hours will be held Saturday from 11.30AM to 7.30PM. The 7 Race Series are the official support categories for the event, with one race for each series on Friday and one on Saturday. Free admission on Friday and Saturday to Paddock and Tribuna A.